Play the vibe. Hear the magic. 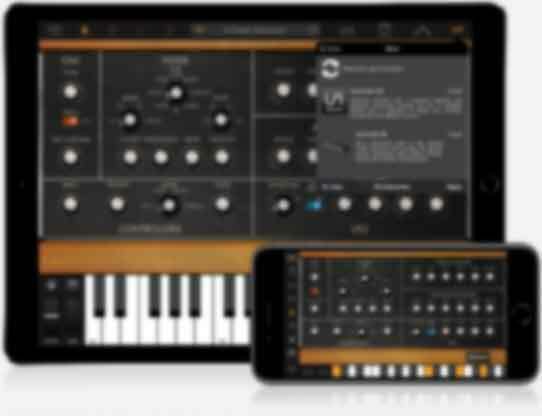 Syntronik is IK’s cutting-edge synthesizer that features some of the most iconic machines that ever graced the planet, all deeply multi-sampled and carefully chosen for their unique feel and magical tone, ready to play on your iPhone® or iPad®. 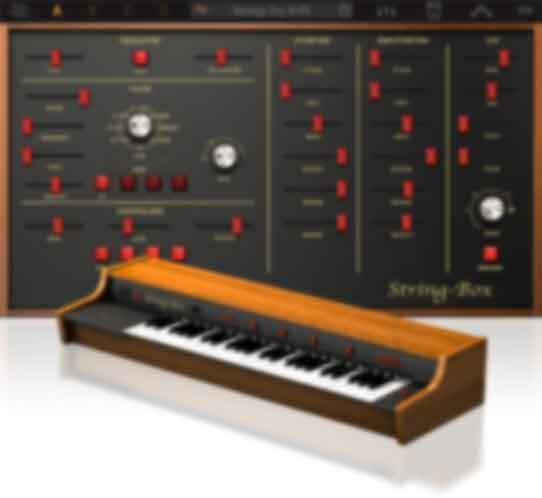 Syntronik includes recreations of 44 different hardware synthesizers and string machines presented as 22 powerful virtual instruments called “Synths” recognizable by their elegant GUIs.. 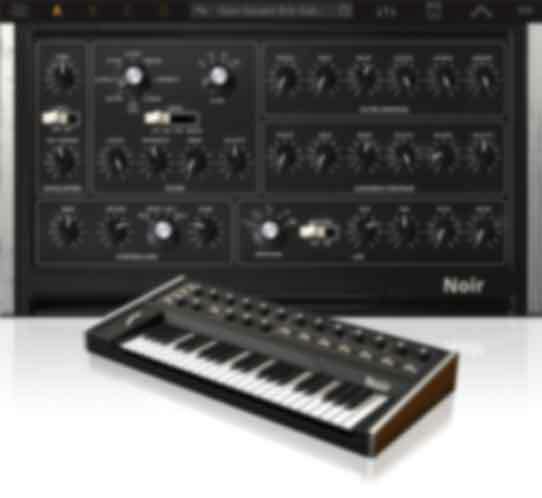 Instrument presets can be loaded into 4-Part “Multis” for splits and layers, and each Part contains a full Synth with its own dedicated arpeggiator and 5-slot effects rack for uncompromised sound design flexibility. 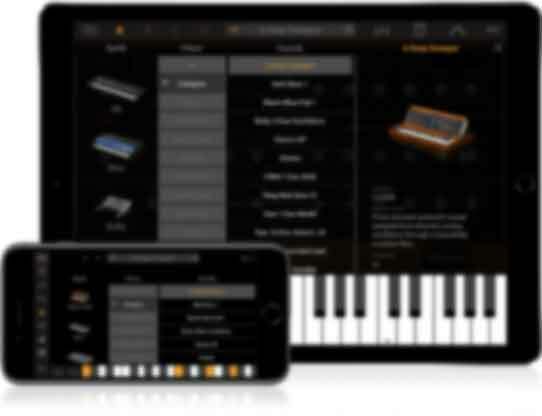 With a vast array of stellar sounding instrument presets, carefully programmed Multis* and compelling arpeggios, you literally have an inspiration factory at your fingertips. 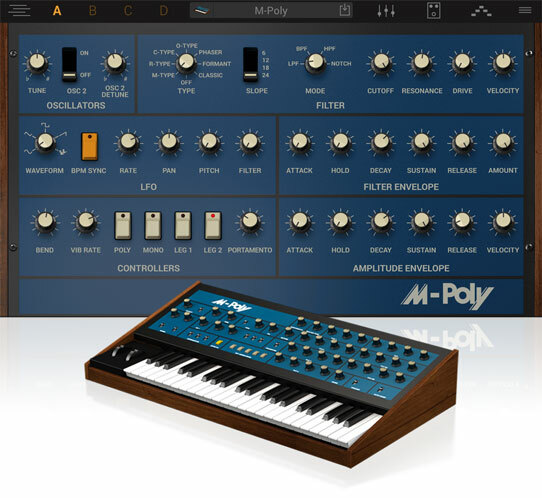 Plus, the accuracy of the multi-sampling process, painstakingly carried out by IK Multimedia's sound design team, combined with the power a hybrid synthesis engine, allows for creating complex, sophisticated sounds and futuristic sonic palettes that will give you the same "playing feel" as the real hardware models yet extending their creative potential even further. 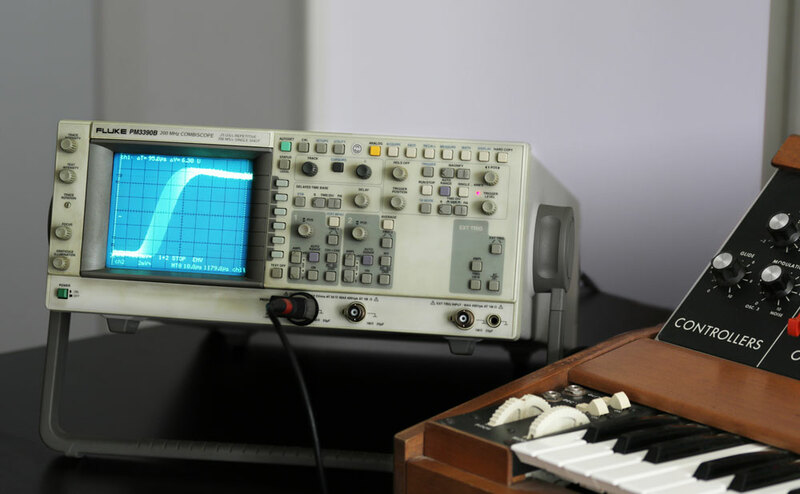 In other words, Syntronik is the one-stop solution for serious musicians, synth aficionados and discerning producers who aim at nothing but the best sonic experience achievable for playing live or recording in the studio. 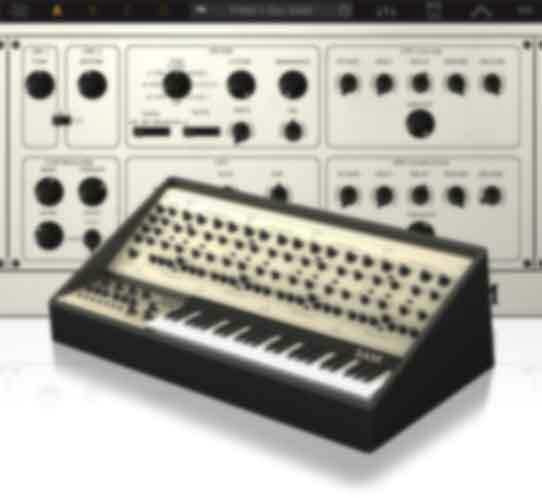 The 22 Synths included in Syntronik recreate the sound of 44 classic hardware synthesizers and string machines and cover an incredibly wide range of sonic palettes, giving you enormous choice and triggering your inspiration right from the start with 1200 instrument presets, easily accessible thanks to a smart browser, 200 meticulously programmed Multis* and 129 exciting arpeggios. 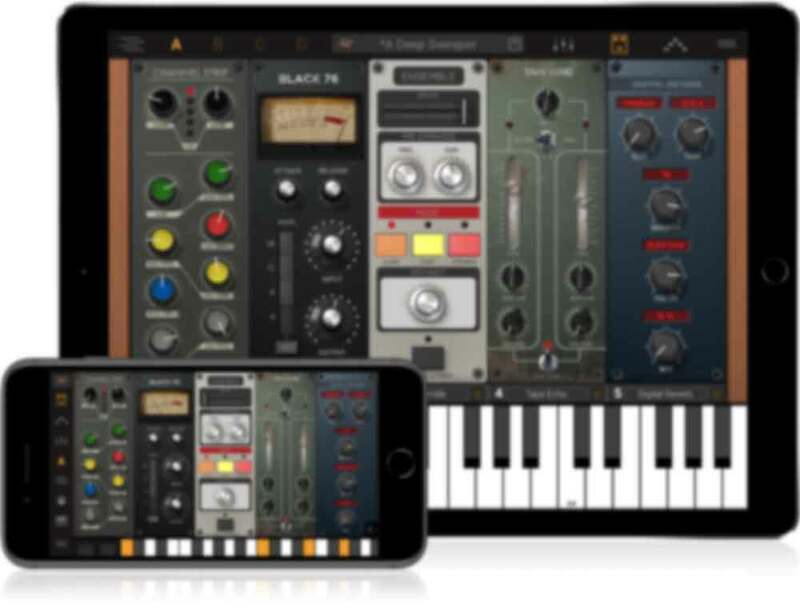 Syntronik for iOS fully supports Audio Units compatible host applications like GarageBand, Cubasis, Auria, AUM Mixer and others, allowing you to easily record multitrack projects on the go using you favorite synths from the collection. 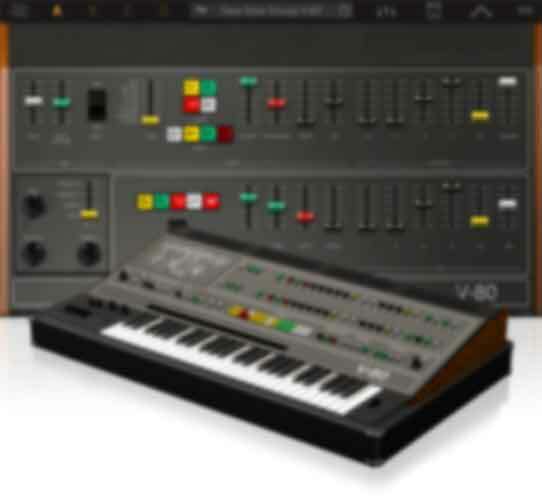 When it comes to accurately reproducing the sound of timeless machines like Moog, Oberheim, Sequential Circuits, ARP, Roland and Yamaha vintage synthesizers, sampling their sound-generating oscillators is the only way to ensure truly authentic sounds. 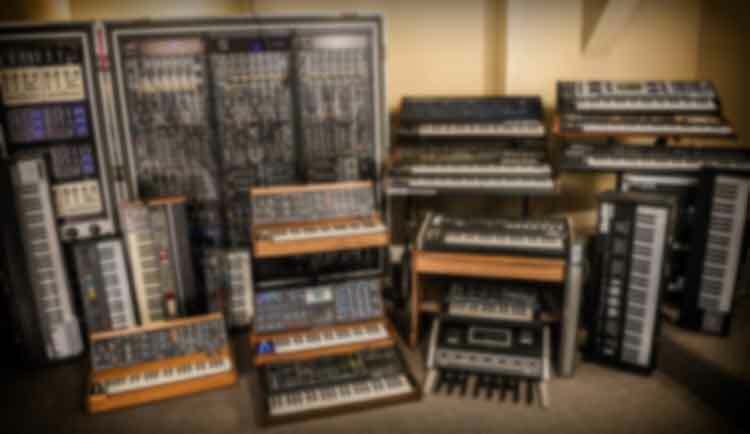 We selected some of the most sought after synthesizers, sourced only the best instruments from private collections, and painstakingly sampled them. 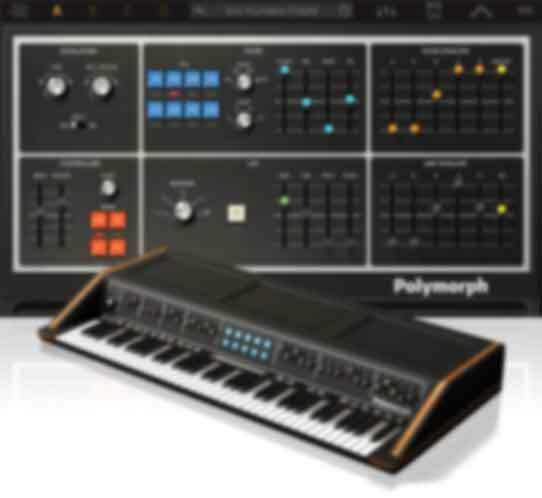 Sound designers worked hand in hand with software developers to take full advantage of this “synthesizer DNA,” with the goal of offering a highly flexible instrument that would maintain the exact sonic character of the originals while extending their creative potential even further. 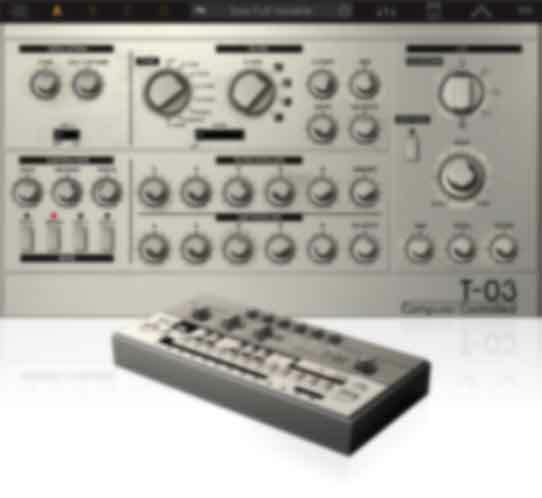 So, why does Syntronik sound so good? 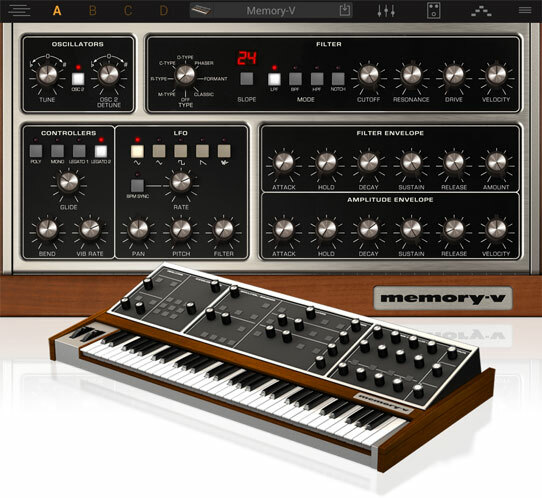 First of all, it has multi-sampled oscillators and circuit-modeled filters, which recreate 4 classic designs (Moog transistor ladder, Roland's IR3109 chip, Curtis CEM3320 chip, Oberheim SEM state variable filter), freely usable within any of the instruments. 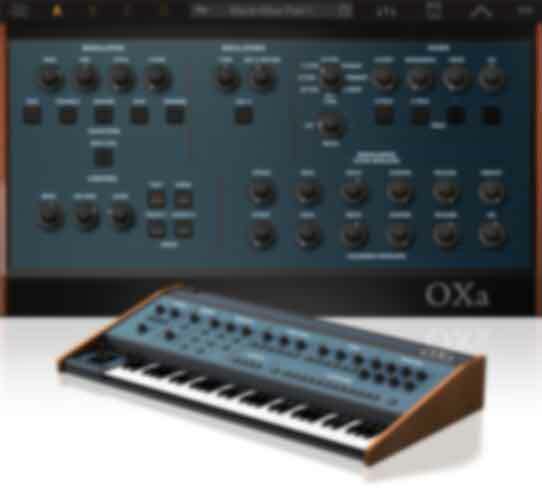 Our team of developers and sound designers worked relentlessly to capture each machine’s “DNA” to provide you with the most realistic and flexible instruments possible that would maintain the real character of the originals while extending their creative potential even further. 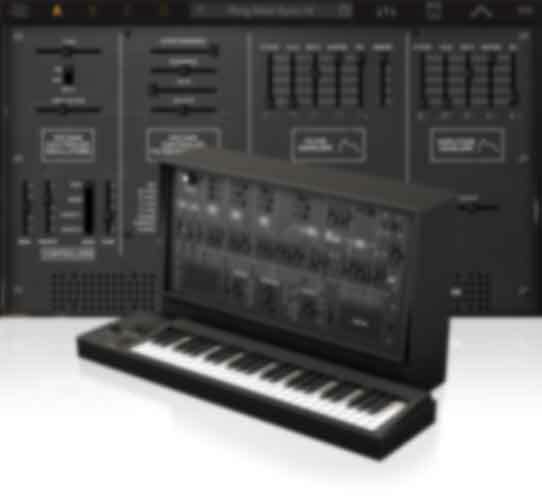 Just like in Syntronik for Mac/PC, the iPad version exploits IK’s exclusive DRIFT™ technology, which emulates the way real analog circuits behave over time, thus recreating that unmistakable and authentic analog sound that sets Syntronik apart from all other virtual synths currently available. 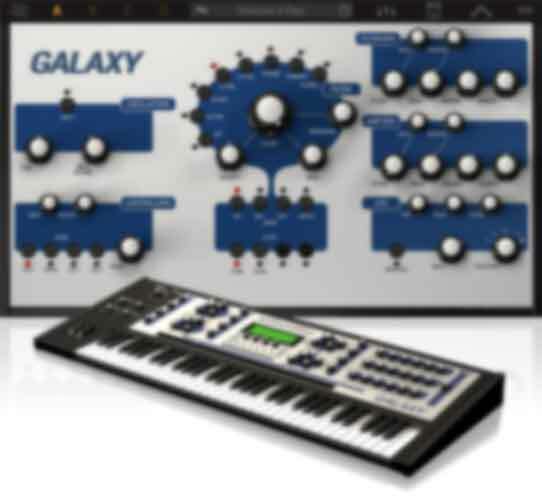 Forge, mangle and shape sounds in all possible ways thank to 37 professional effects ranging from dynamic processors to amps, filters, EQs, modulation effects, reverbs and much more. 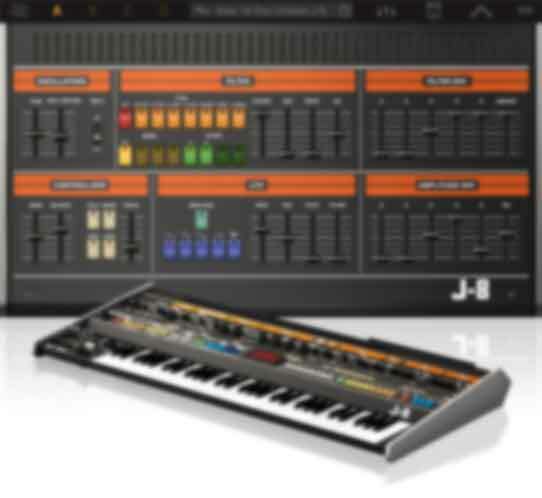 Each instrument allows for chaining up to 5 different effects, for never-heard-before sound combinations. 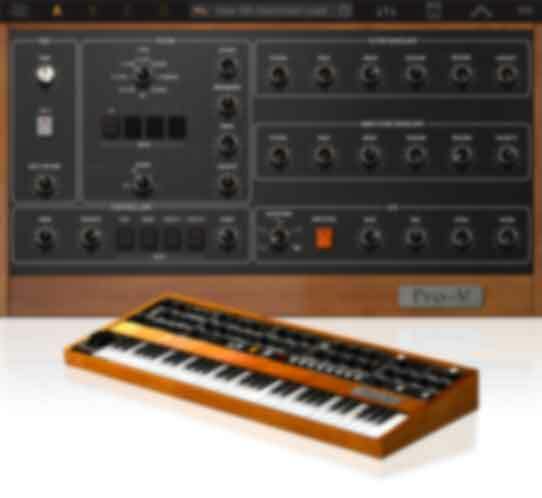 Syntronik’s 4 synthesizer Parts feature a powerful note and chord arpeggiator, each with its own assignable range and settings as well as the ability to store them for instant recall. 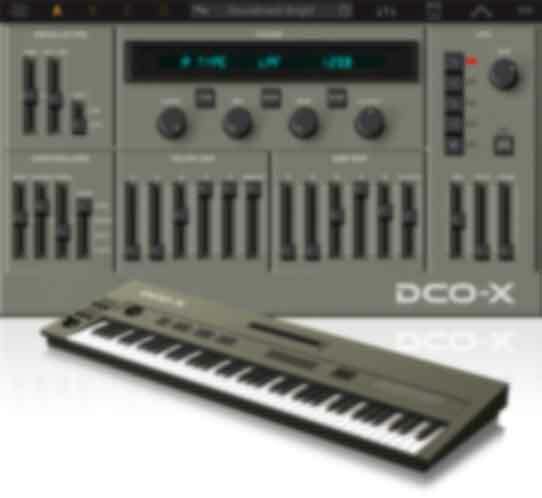 This allows you to build complex rhythmic textures and sequences with extreme ease and mind-blowing effectiveness. 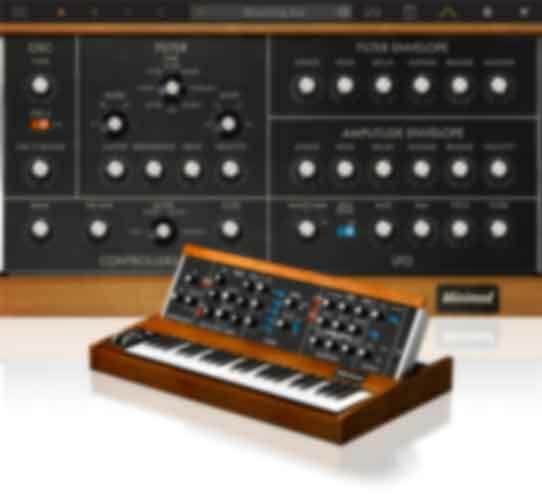 Build splits and layers by combining 4 different synthesizer Parts to create unique sounds. 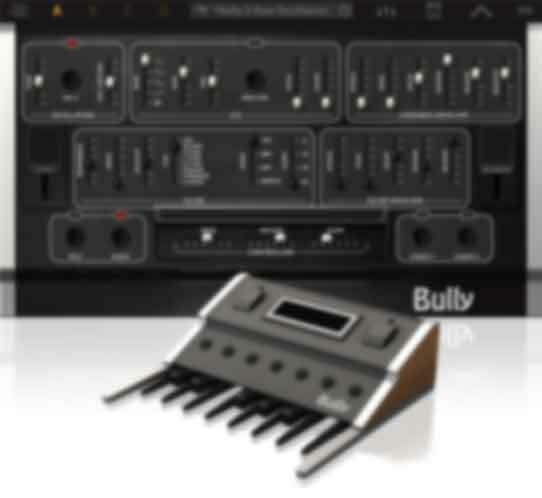 Take any instrument preset, assign ranges, velocity, keyboard split points and effects to come up with unique sounding multis you can easily store and recall. 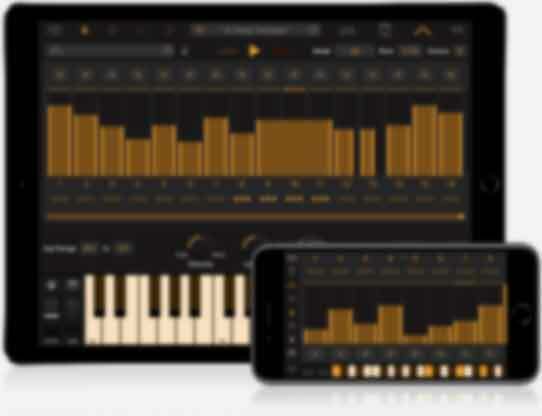 Try Syntronik for iOS risk-free! 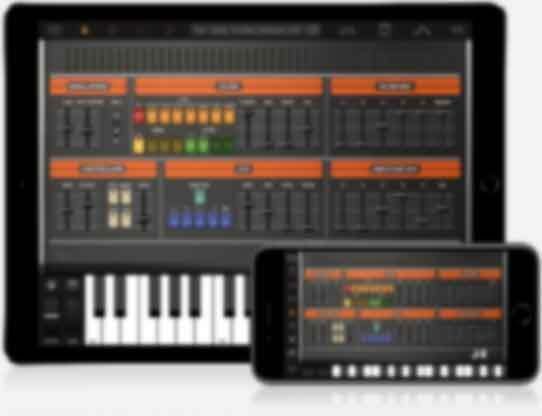 Download the free app from the App Store, which is a fully functional version of Syntronik that includes 7 carefully selected instrument presets from 4 synth models and start experimenting and playing with Parts, Multis, effects and arpeggiators. You can conveniently purchase the full version or each individual model at any time via the in-app shop. 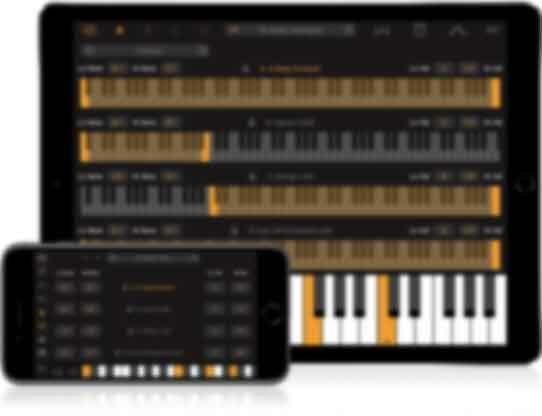 *Multis are available with the purchase of Syntronik in-app, Syntronik Deluxe in-app or all 17 instruments. Syntronik™, DRIFT™ are trademarks property of IK Multimedia Production Srl. All other product names and images, trademarks and artists names are the property of their respective owners, which are in no way associated or affiliated with IK Multimedia. 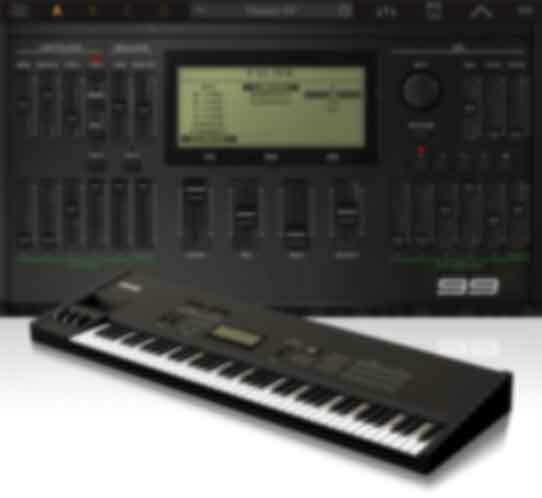 Product names and images are used solely for the purpose of identifying the specific products that were sampled and / or modeled during IK Multimedia’s sound development. Use of these names and images does not imply any cooperation or endorsement. 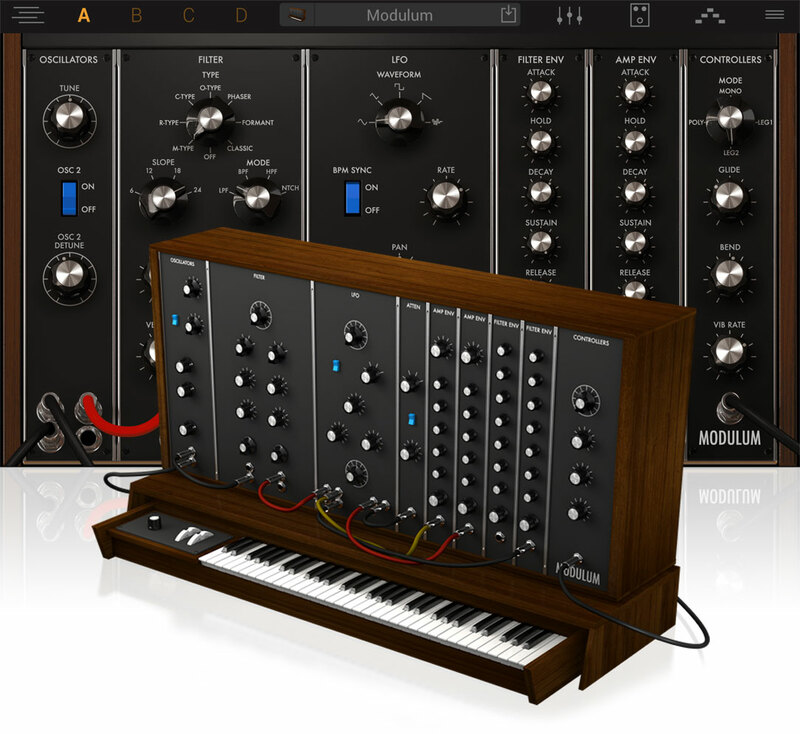 Moog, Memorymoog, Minimoog, Modular, Voyager and Taurus are trademarks property of Moog Music Inc. Prophet is a trademark property of Dave Smith Instruments. 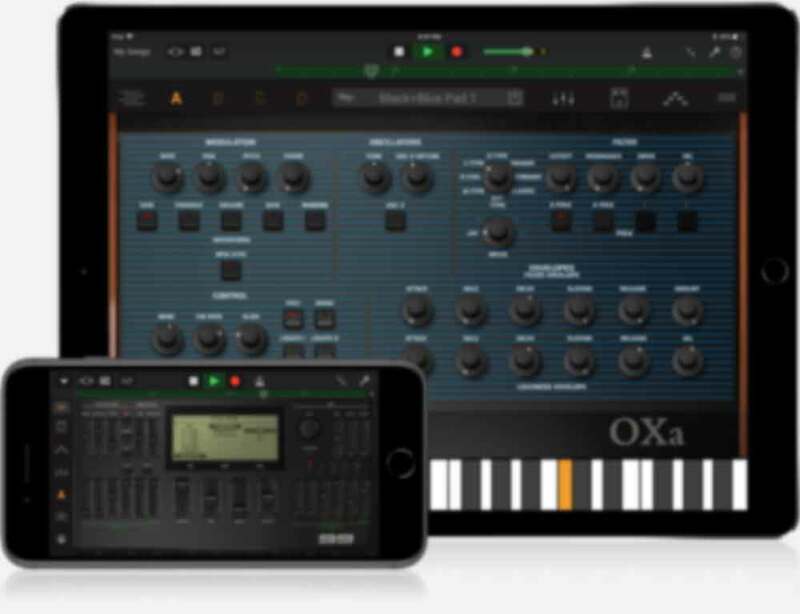 Oberheim, OB-X, OB-Xa and SEM are trademarks property of Gibson Brands, Inc. Yamaha, CS-80, CS-01, GX-1 and SY99 are trademarks property of Yamaha Corporation. 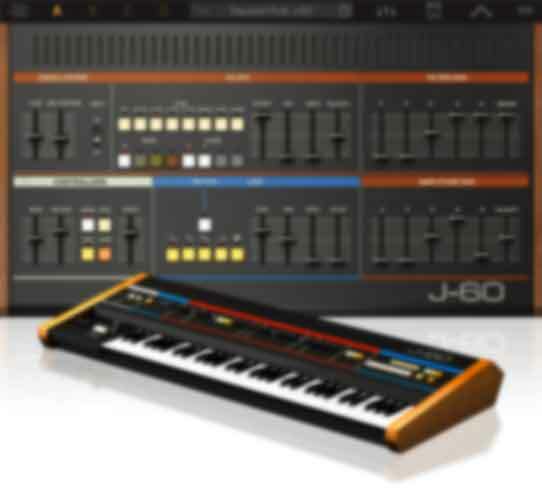 Roland, Juno-60, Jupiter-8, Jupiter-6, Jupiter-4, JX-10, JX-8P, JX-3P, RS-505, RS-09, SH-5, SH-2 and TB-303 are trademarks property of Roland Corporation. 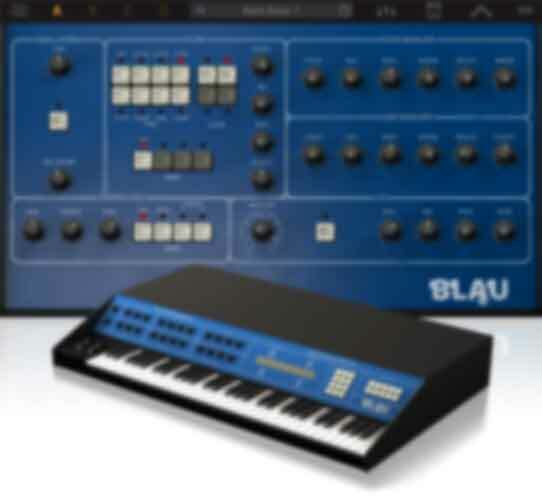 Korg, Mono/Poly and Polysix are registered trademarks of Korg Inc. Alesis is a trademark property of inMusicBrands, LLC. 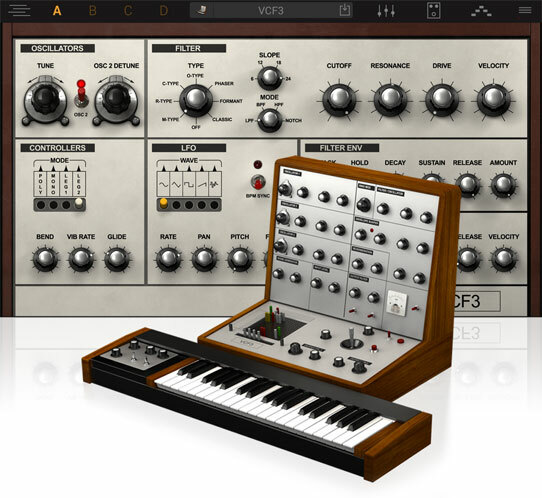 EMS and VCS3 are properties of Electronic Music Studios. Mac and the Mac logo are trademarks of Apple Computer, Inc., registered in the U.S. and other countries. Windows and the Windows logo are trademarks or registered trademarks of Microsoft Corporation in the United States and/or other countries. 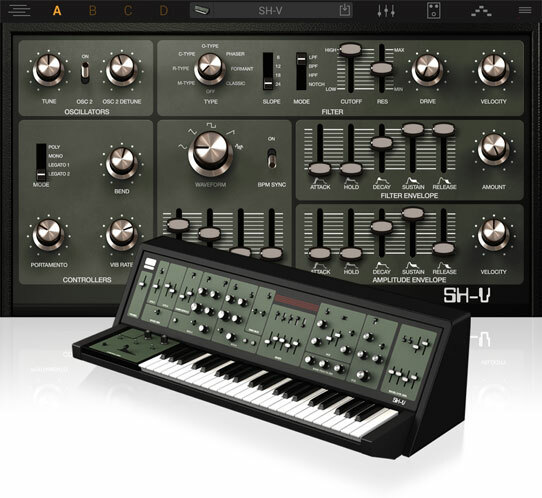 The Audio Units logo is a trademark of Apple Computer, Inc. VST is a trademark of Steinberg Media Technologies GmbH.